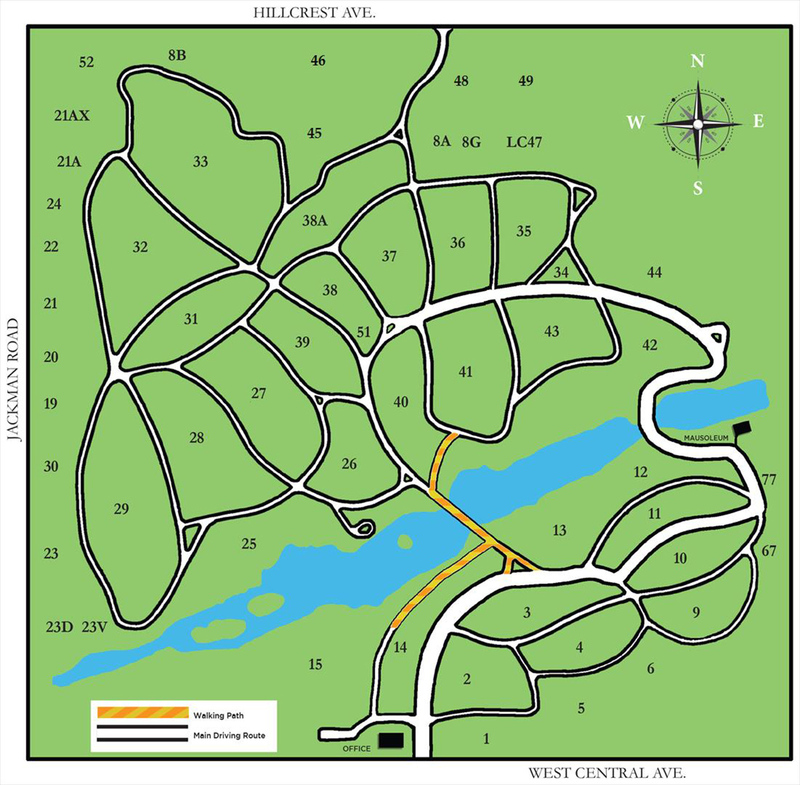 Woodlawn Cemetery is both a tangible link to the past and a vibrant, living ecological environment. It’s an outdoor art museum. And it’s a spiritual place where faith and ritual are respected and celebrating. With so much to offer, we are delighted to invite schools, clubs and scouting groups to build skills in social studies, science, art, math, history and language arts on our grounds. Collaborating with several local Girl Scouts groups we have developed some wonderful programs which forward the two organizations’ outreach goals. We encourage educators to contact our outreach director to learn more about our current programs as well as to share ideas for programs we might offer in the future. Over the years, many of our city’s most influential women were laid to rest at Woodlawn Cemetery. Our Women of Woodlawn program is an opportunity for girls to hear their fascinating and inspiring stories. As they begin to understand the many contributions our local women have made in our community, scouts are encouraged to recognize their own potential and gain confidence to become leaders in their own lives and in the world. They also have the opportunity to showcase their stories during a Trees and Tombstone public event. 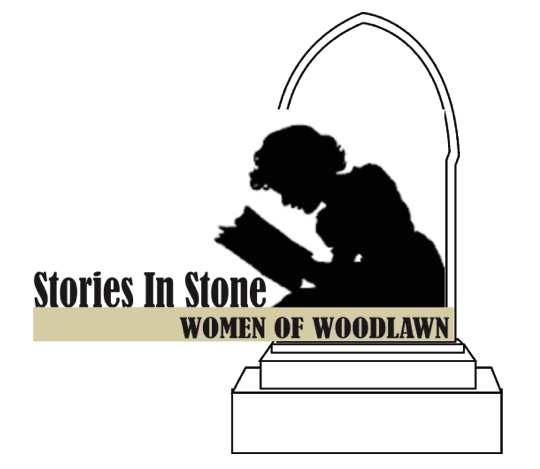 This program is facilitated by Woodlawn’s Women’s history ambassadors and special Stories In Stone materials are provided. The beautiful trees that grace the Arboretum of Woodlawn Cemetery serve as inspiration for self-expression in this unique discover-and-create program. Scouts learn about the arboretum’s treasures as they are led on a talking tour of the grounds. 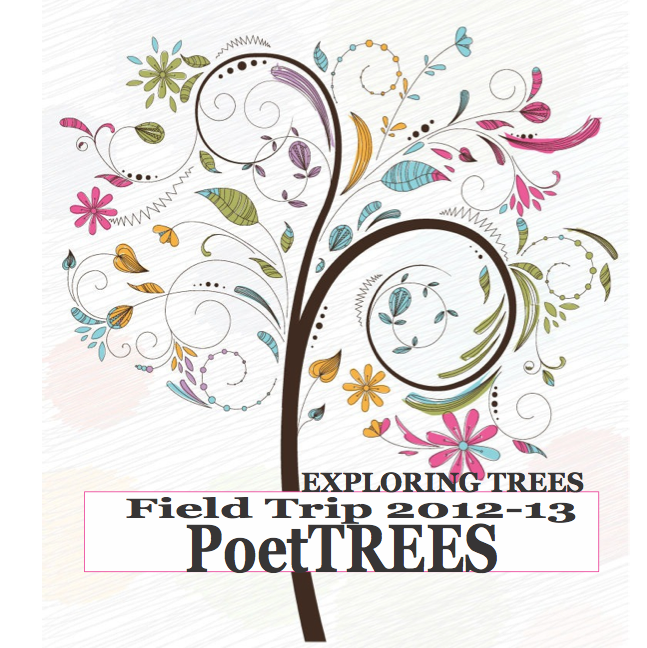 Each then chooses a favorite tree which becomes the subject of her own “PoetTree” project. Scouts also have the opportunity to showcase their Poet TREE’s during a Trees and Tombstone public event. For Field Trips at Woodlawn, call 419-472-2186 and ask to speak to our Outreach Director, or register online today by filling out the form below.